How much do people earn in different positions in the wide sales sector? The latest edition of Aptitus, one of the biggest print and online job markets in Peru, shows a quite interesting list of how much money people earn in the different positions dedicated to sales in large Peruvian companies. Based on the data from Adecco, a world-wide operating, leading staffing agency, that draw existing sales job offers and related salaries together, in the Peruvian market as probably everywhere in the world, unskilled workers and warehouse staff have the lowest income, while executives and managers in the sales sector earn the most. And even though most wages listed might seem shockingly low compared to similar jobs in North America or Europe, the discrepancy between the remuneration of a simple worker and a manager is alarming. In some cases the sales executives of Peru’s larger companies earn about 17 to 20 times more than an ordinary laborer in their company. 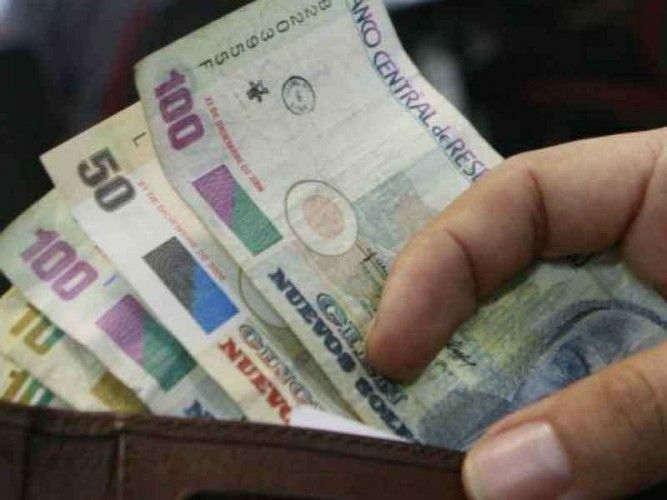 Below find a list of some positions in the sales sector and related average monthly salary in Peruvian Soles (S/); in brackets the local salary is converted into US Dollar (US$) using the current exchange rate. Please note: mentioned wages do not include possible commissions or other benefits offered by the Peruvian company.